Westair offers, cost effective, seamless private jet charter solutions to clients for over 30 years. 30 years. 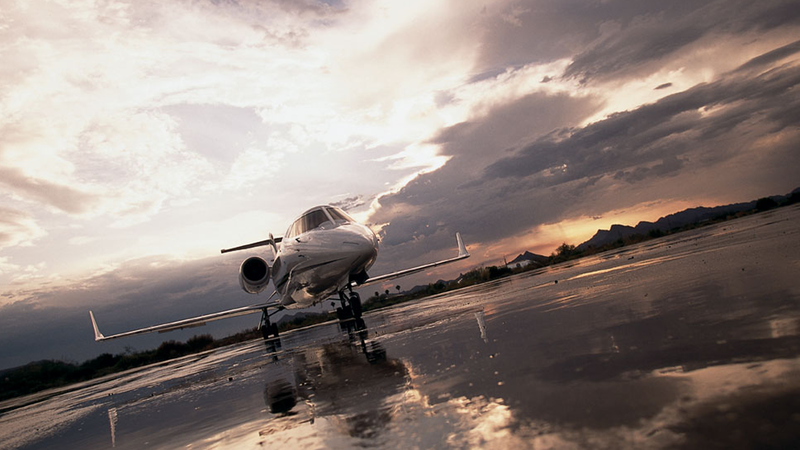 As Irelands largest private jet charter provider, our unrivalled range of aircraft and standard of service enable us to consistently deliver a personalised, tailored charter solution to suit exactly our client’s requirements. Flying with Westair is a civilised experience, with no hassles, every flight is non-stop, pilots are professional and respectful and the cabin is all yours to either hold a business meeting, to entertain or to simply relax in. 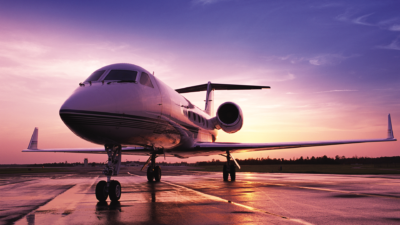 Our number one priority is safety and when you avail of a Westair tailored charter solution you are guaranteed a highly trained, hand-picked crew who have been selected on the basis of their skills, experience and ability to deliver the highest level of service, exceeding the industry standard. All flights are supported by experienced and dedicated Flight Operations staff from our state of the art facilities at Shannon International Airport. Westair also understand the requirement for privacy and discretion at all times – rest assured these objectives are achieved. 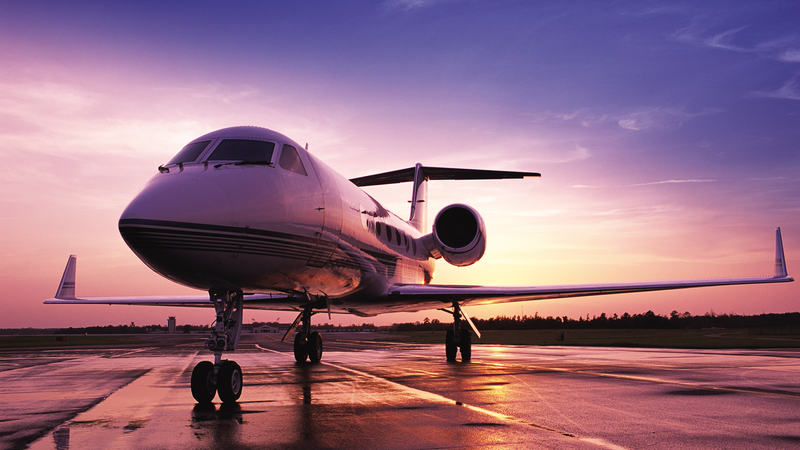 A Westair charter specialist is on standby 24/7 – 365 days a year ready to fulfil your individual charter solution. 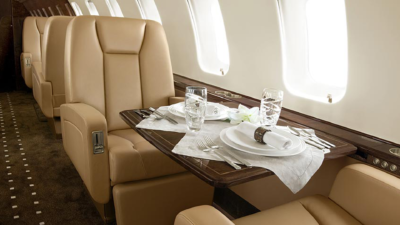 Whatever the destination and requirement Westair has the expertise and resources available immediately to tailor a charter solution for you. For your next charter requirement please call Westair on +353 61 475166.